StandUpKids is proud to be one of 34 leading health, education and private sector organizations as part of the Let’s Move! 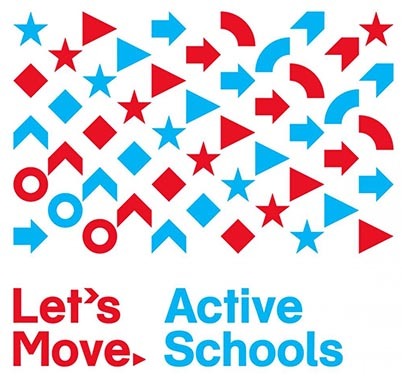 Active Schools national collaborative.Let’s Move! is a comprehensive initiative, launched by the First Lady, dedicated to solving the problem of obesity within a generation, so that children born today will grow up healthier and able to pursue their dreams. As part of our partnership with Lets Move! Active Schools, StandUpKids is pleased to offer annual grants to schools seeking to add standing desks to their classrooms. Only 1 application per school will be accepted. Applicants must complete ALL information on application and stay within word limits. Applications must be submitted online at the designated web address. Handwritten, faxed, emailed, or mailed applications will NOT be accepted. Applications close at 11:59 pm PST Sunday, February 15, 2017. Grants will be announced by April 1, 2017 by email. 25 Standing desks (or standing tables for 25 students) + 4 stools including shipping from Stand2Learn – a $5000 value! Support from StandUpKids volunteers on educating students and parents.